shortly before his death from pancreatic cancer in 1985. Your archivist and webmaster is Danni Bayles-Yeager. was her dance professor and dear friend for 15 years. 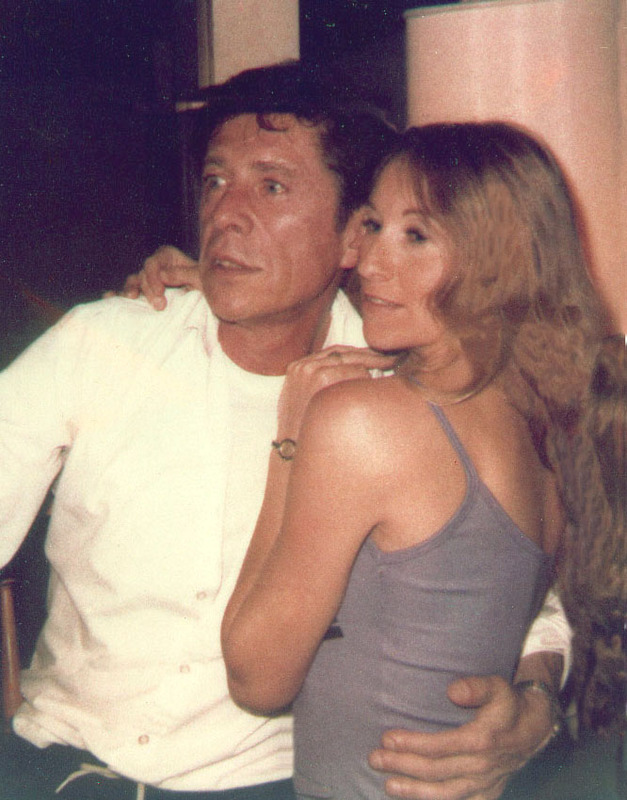 spent teaching at Shasta College in Redding - where she met her husband. Danni also holds a Masters in Library and Information Science degree from UCLA. this website possible. 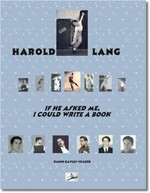 The memory of Harold Lang makes it important to continue. because of the intense interest she had in dance and theatre history. Danni welcomes all your comments. Since she also does her own html coding, please feel free to alert her if you find mistakes. is a lonely, tedious, difficult one, and she appreciates your feedback. Finally, there is no charge for using this material. please make a contribution to your local Humane Society.